Up front, Consumer Reports highlights the incremental nature of this year’s iPhone updates. It gives a recommendation that the new iPhones will be most appealing to those with older smartphones. If you already own the X, there may not be enough upside here to entice you to upgrade. But if you own an older smartphone and are willing to part with a grand or more, you might want to think about picking up one of the new Apple phones. As for size, CR notes a few differences between the XS Max and Samsung’s Galaxy Note 9, giving the new 6.5-inch iPhone better marks for reachability/usability. The skinnier construction on the Note9 makes it easier to hold, but it’s also harder to reach the top of the screen with your thumb. With the Max, you might have a little more trouble wrapping your fingers around the body—especially if you put the phone in a case—but you won’t have to stretch as much to reach the icons on the top row. However, it does also warn users with small hands that it will be worth trying one out in person before buying one. When it comes to improvements with the XS and XS Max, CR says that the upgraded bokeh effect capabilities and Depth Control feature are notable changes. Our testers spent a considerable amount of time playing around with the feature in our labs, even comparing it with the bokeh performance of a good-quality DSLR camera. However, overall image quality is notably improved with the new Smart HDR feature and more. Check out our comparison between the iPhone X and XS Max. The other standout upgrade CR notes is the new A12 Bionic processor. When we put the phones’ processing and graphics capabilities to the test, the XS beat them all. But the performance of the other contenders wasn’t significantly worse, especially considering the kinds of tasks consumers typically perform with their phones. As for the new and improved OLED displays, Consumer Reports head of TV testing program, Caludio Ciacci says there’s not much of a difference between the X and XS, but the 6.5-inch display of the XS Max offers more detail than ever. 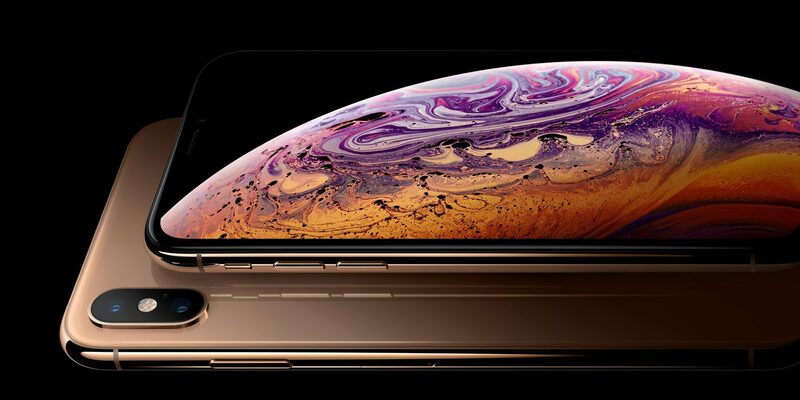 Ciacci confirmed that the new iPhones have deep black levels and supersharp displays—but he didn’t see differences between them and the other models. Because the XS Max has such a large display, though, it has significantly more pixels than the older iPhones. And, Ciacci says, that gives it the ability to show more detail than phones with similar specs. Consumer reports plans to dive into battery life and durability with its full review coming soon.